So, I read ten books last week. Yes, that’s right, ten books. First up, I read Cowboy Up! This was a great western story that divides it time between rodeo and ranch life. I really enjoyed this one and will be continuing on with the series at some point – when I find the rest of them. 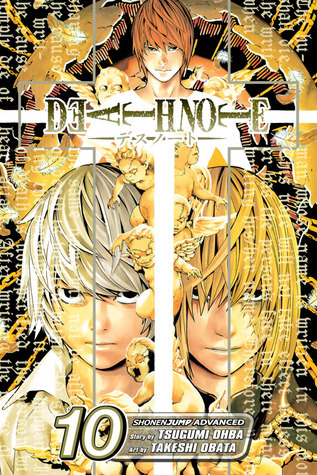 Next, I read Volume 10, 11, 12 of Deathnote. This finished up this series and I have to say that overall, I enjoyed this one. Some volumes I didn’t like as much as others, but in the end I’m so glad I finally read it. Now I need to watch the anime and see how it compares. Then I read The Further Adventures of Xena. 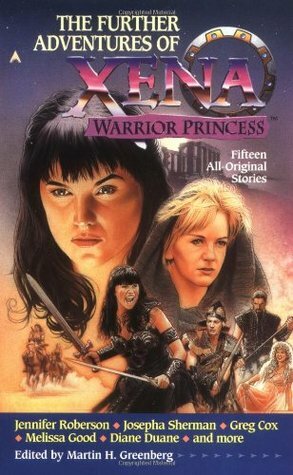 This was a collection of short stories set at various times in the Xena universe. Most of them I liked, but a couple I could have gone without. I definitely need to read more of the books in this series at some point. 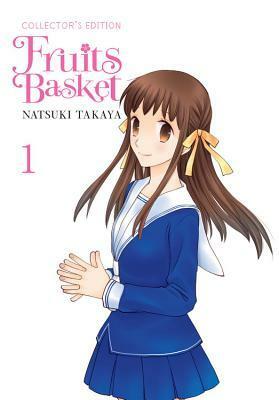 Next was Fruits Basket Collectors Edition Volume 1. This was such a strange manga that I’m still not 100% sure how I feel about it. I enjoyed it, but I also wasn’t sure what I was getting into. I will read at least the next volume at some point to see how the story continues. Then I read Majoring In Murder. 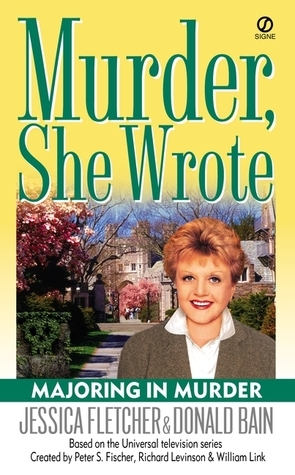 I’ve have been enjoying reading the Murder, She Wrote books and this one was no exception. They are never as good as episodes from the TV show, but still fun and quick reads. 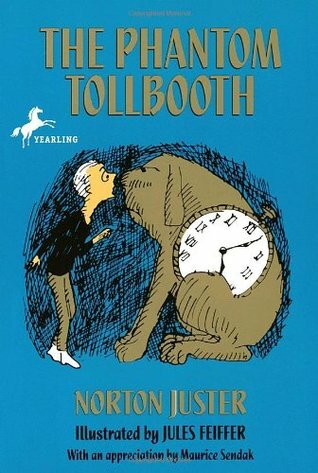 Then came The Phantom Tollbooth. I have read this one a few times, but was really wanting to read it again. 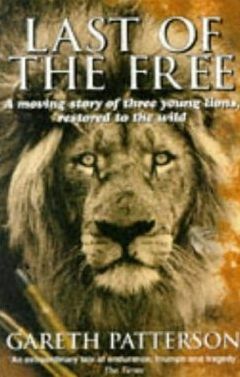 This is the only book I read in public school that stuck with me, and I enjoyed revisiting the story. I can’t wait for my son to read this one. Last of The Free was another reread. I had read this book probably fifteen years ago or so, and was eager to revisit it. Like the first time through, I enjoyed this story. 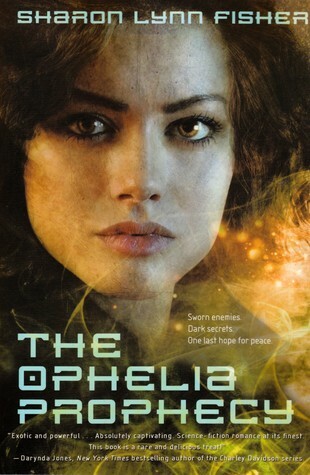 Lastly, I read The Ophelia Prophecy. This was a quick and very enjoyable science fiction romance novel. 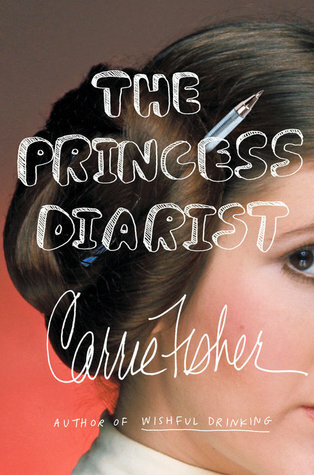 I quite liked various aspects of this book, but I also had a couple issues with it. At some point I will be posting reviews for all of these books, I just don’t know when. Finished up The Golden Girls. Finished The Last Alaskans. Watched River Monsters, Deadliest Catch and some Yukon Men on PVR. Watched Beauty & The Beast for Bad Movie Monday – so Bad! Starting watching InuYasha The Final Act. For Family Movie Night we ended up watching Jumanji, which was good and fun to revisit after so many years. Didn’t do much, mostly read and watched TV, but it was kind of refreshing to do so little. Set up my new bookshelves and spent a day filling them with books and organizing, which also meant reorganizing my other shelves. I did some baking on the weekend, mostly filling dog treat orders, but a few things for us as well. I did also get a good chunk of the garden weeded, but not quite all of it. At least all the huge weeds are gone, so only the little ones are left – which aren’t that big of a deal. I kind of need a break from reading. Not a full on break, but after reading ten books last week, I am in no rush to read anything. I will probably pick away at some book, but if I don’t finish it, I’m fine with that. This is a tough one. I have lots of things to watch, but I’m not sure what all I will watch. I will be finishing up InuYasha: The Final Act, which has about 10 episodes remaining. I’ll also finish up Yukon Men, so I can clear that off of the PVR, and of course I will watch the latest episode of Deadliest Catch. I might also start watching one of the many anime I have on my to-watch list, I’m just not sure which one that will be yet. No clue as to what I will do this week. There are some things I should get done, especially with so much threat of an early fall – we nearly had frost last week, which is like a month early, but I’ll see how much of that I get done. Hopefully I will also start harvesting things from the garden this week, everything is way behind where it normally is and I’m not sure how much I will get before the frost comes along and kills everything. Dayyym ten books. That is a LOT! In one week! Indeed it is. It was almost too many books in one week. Nice to take a few days off of reading now. I know what you mean. It’s like your eyes need to learn how to focus farther than a foot in front of your face again. Or maybe that’s just me because I have vision problems lol. Ha ha, yes that is part of it. Also, if I have to read one more word written on a page for the next few days I might just scream. I love reading, but after that many books I want a good long break from them.